High blood pressure is a condition which occurs when the blood flowing through the vessels exerts pressure that is above normal. This causes the heart to pump harder and this may result in hardening of the arteries, also known as atherosclerosis. Diet and lifestyle are factors that influence high blood pressure. The link between salt and hypertension is well known; if your salt consumption is above normal then your chances of being affected by high blood pressure increases. If you have blood pressure related concerns, even consuming salt in small amounts can significantly increase your blood pressure. Weight is another factor that plays an important role in hypertension. High levels of BMI (body mass index) have been linked with high blood pressure. If you are overweight, then it is advised to exercise regularly to bring your weight to optimal levels. Eat a well-balanced diet to nourish your body and improve your overall wellbeing. 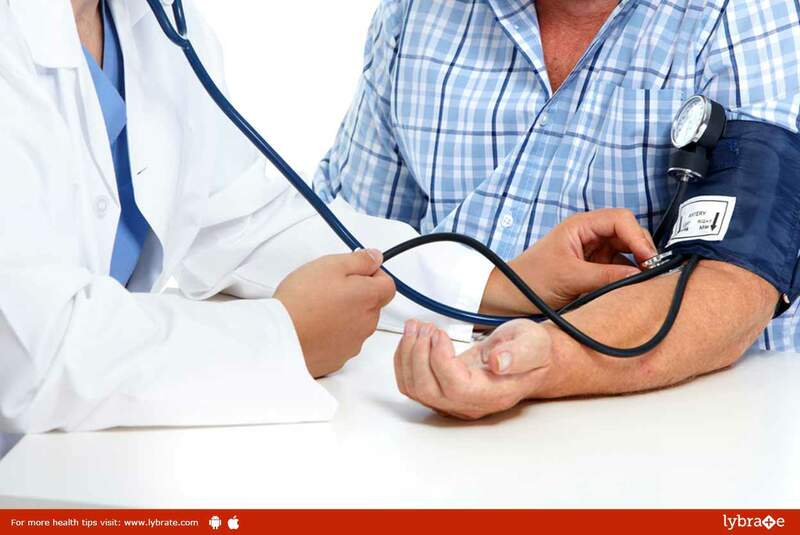 Avoid smoking and alcohol consumption as they are known to increase blood pressure levels. ← Alport Syndrome – Know All About It!